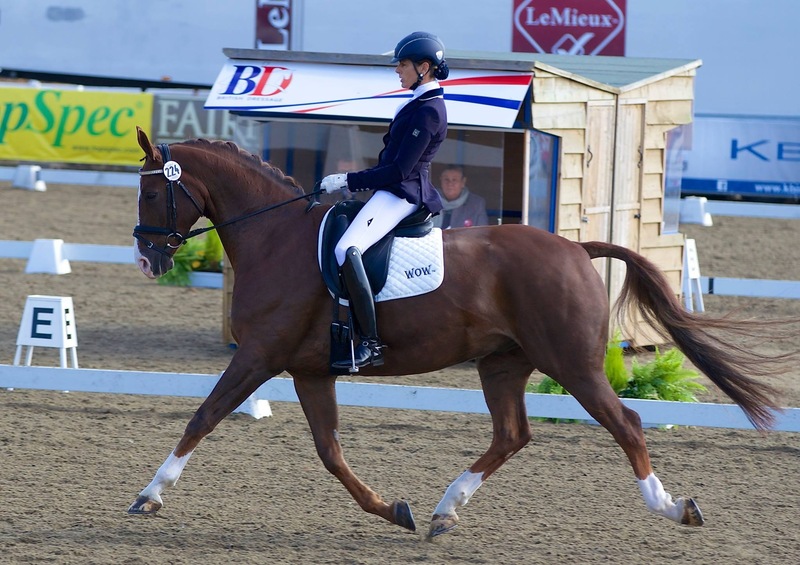 Kitty King has once more proved to be an outstanding ambassador for WOW Saddles when, for the second week running, she proved to be best of the British competitors at a big international three day event. 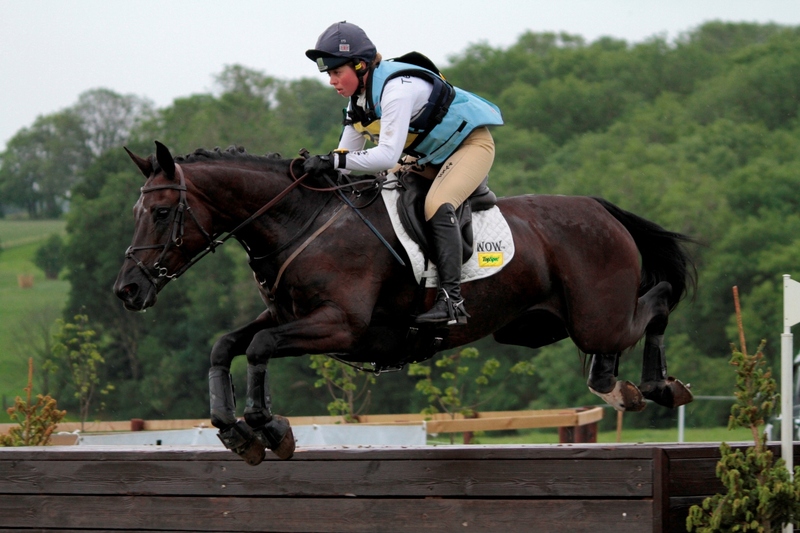 This time, it was Blenheim International Horse Trials, where she was third on her Tattersalls CCI3* ride, Jacqueline Owen, Diana Bown and Samantha Wilson’s Ceylor LAN. 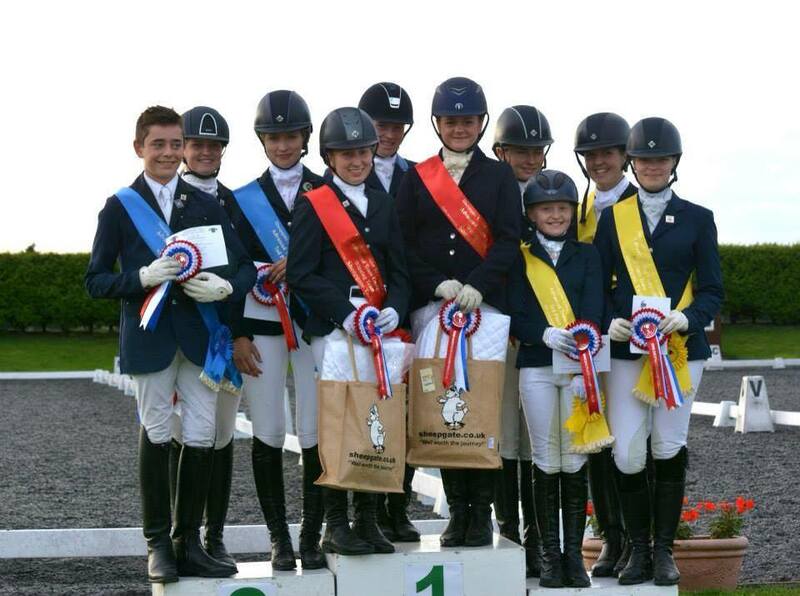 WOW’s other event riders were also at Blenheim. 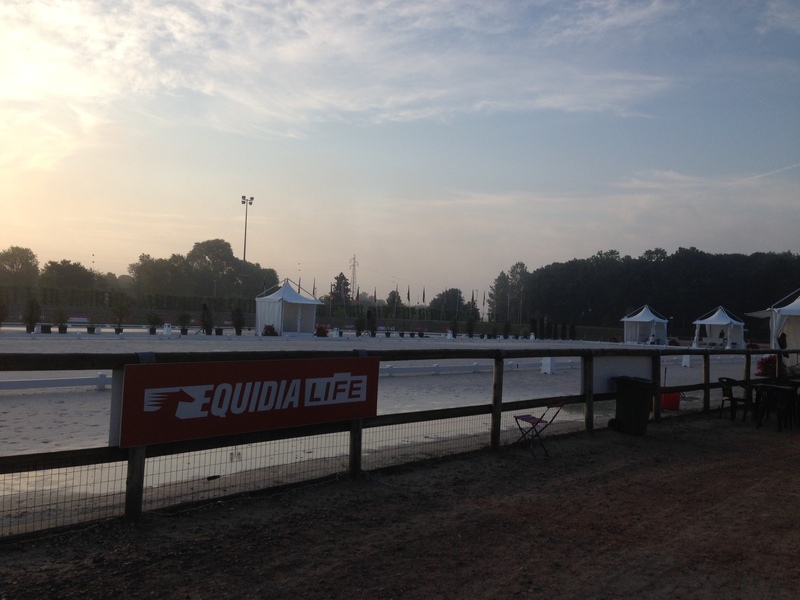 Paul Tapner took on a new role as commentator and Francis Whittington competed in the CIC*** section on Cavalier Venture. 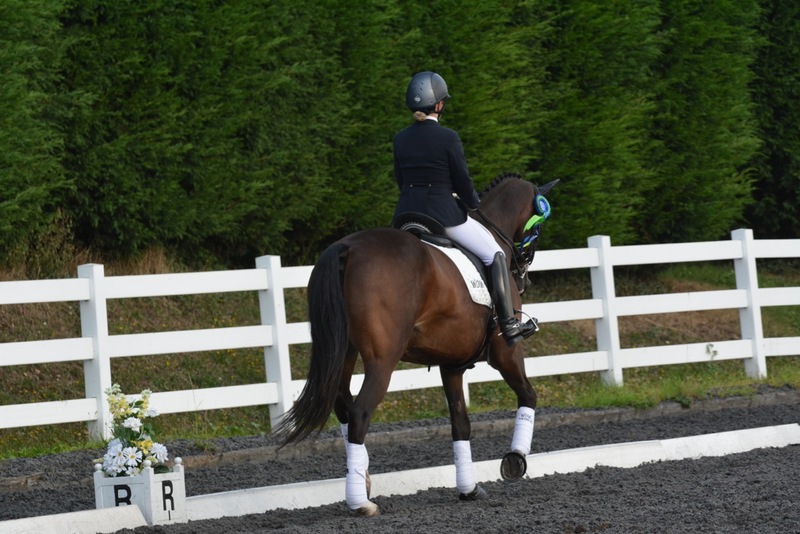 A rather good dressage was marred by a few down in the show jumping and a run out cross country, but Francis thinks a lot of this relatively inexperienced horse, and he is definitely one to look out for in future. 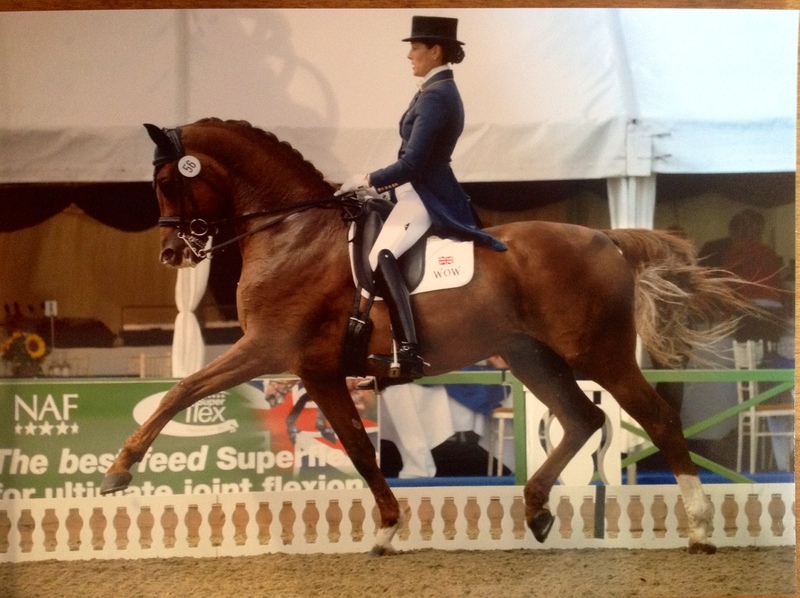 Kim’s story: A WOW horse in a WOW saddle! 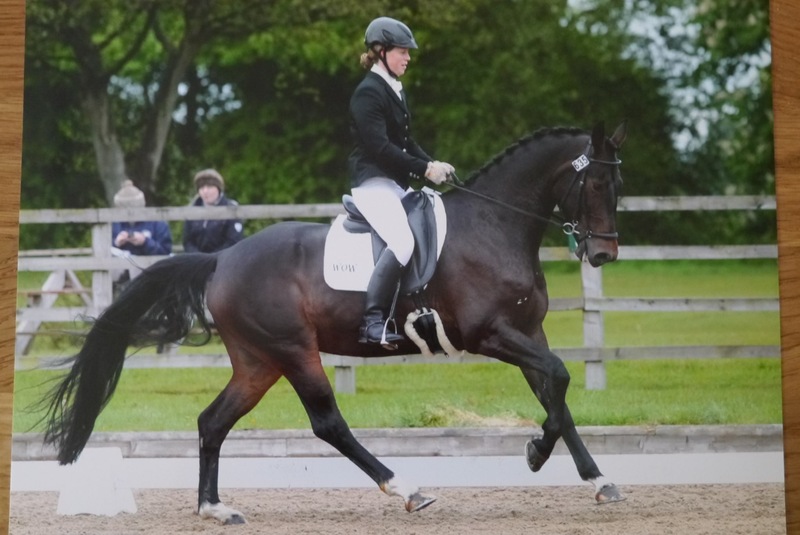 Gaynor Ranshaw is a Certified Flair Saddle Fitter & WOW Saddle Retailer, as well as a Dressage Trainer and BD Listed Judge. 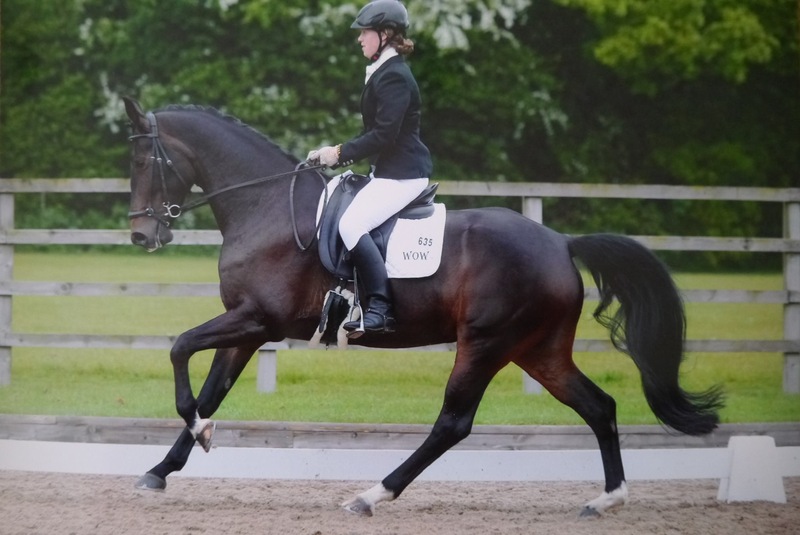 Here, she tells us about a customer of hers that uses a WOW Competitor saddle, and has recently been to the Young Horse Championships, coming 9th in the International 5 year old finals as the highest placed owner-rider. 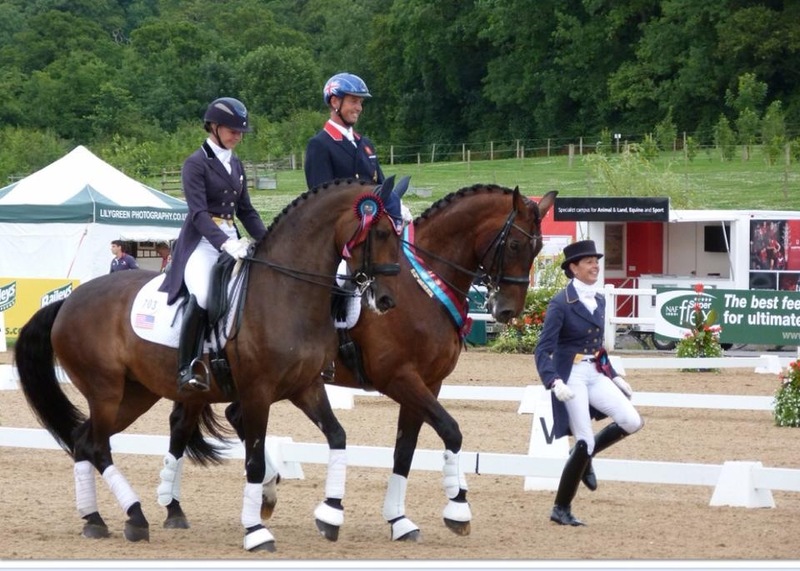 “She also did the national class, & was 8th equal with Charlotte Dujardin – it’s not often an amateur rider can say that about a horse she has produced herself,” Gaynor proudly tells us. 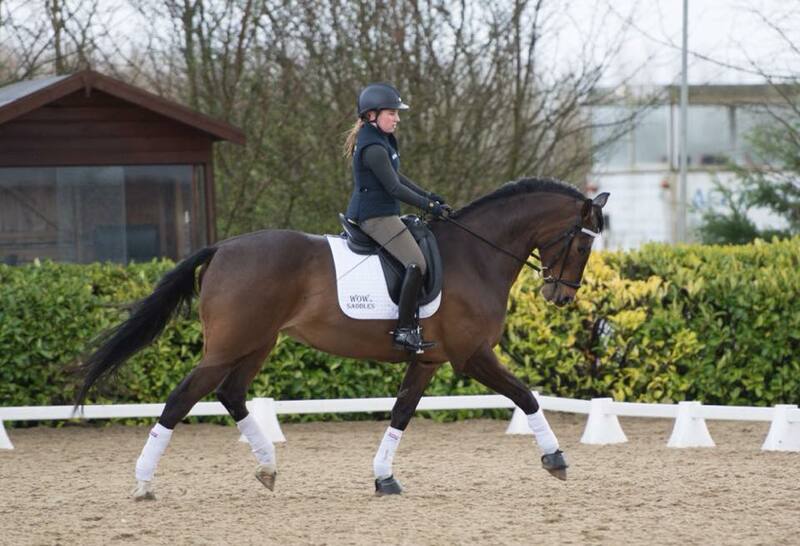 “I’ve been riding Merrie since she was imported as a freshly backed 3.5year old in January 2014. 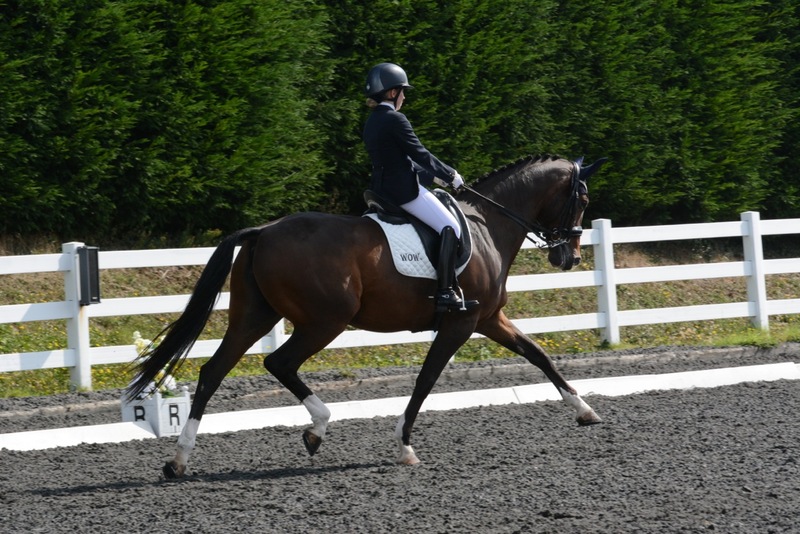 Gaynor Ranshaw expertly adjusted my WOW saddle for her at this stage, which fitted her beautifully and allowed her the freedom to move unrestricted through her back and shoulder. Due to her continued growth spurts, plus development of muscles as you would expect at that age, I regularly sought Gaynor’s advice on whether the saddle needed adjustment. The beauty of the WOW is the adjustability – we have changed her headplate on numerous occasions over the 18 months. 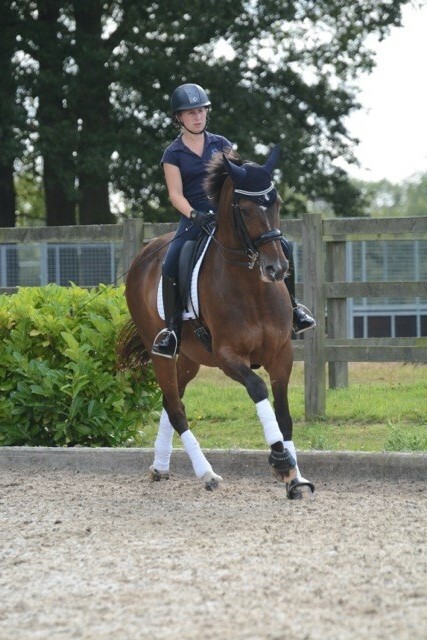 The increase or decrease of air in the panels also allowed complete flexibility to know that the saddle was the perfect fit at that stage of her training and age. Also, the ability to change flaps and the seat is another bonus point to owning a WOW. I changed my flaps 8 months ago to allow for straighter knee blocks which helped my position. 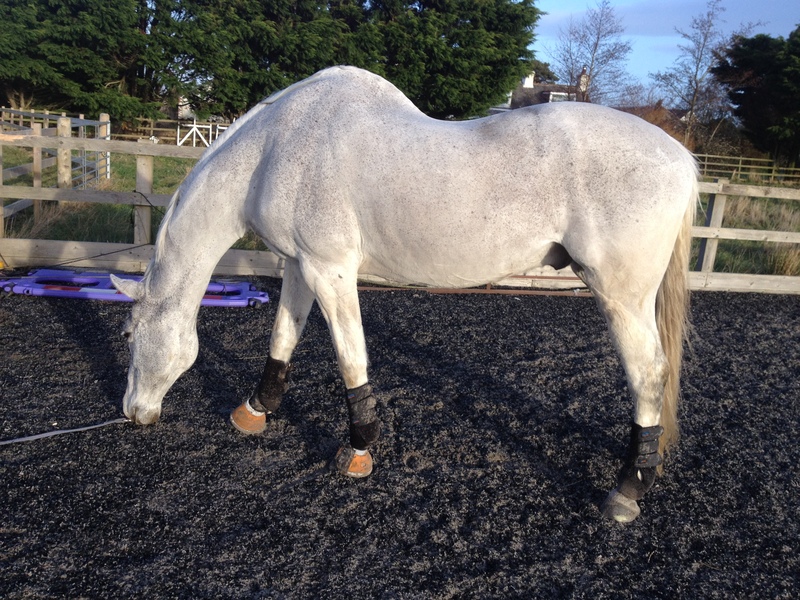 So I’m not only confident that it fits my horse, I’m happy and comfortable in it which is equally as important. I currently ride Merrie in a deep seat with seriously straight flaps. 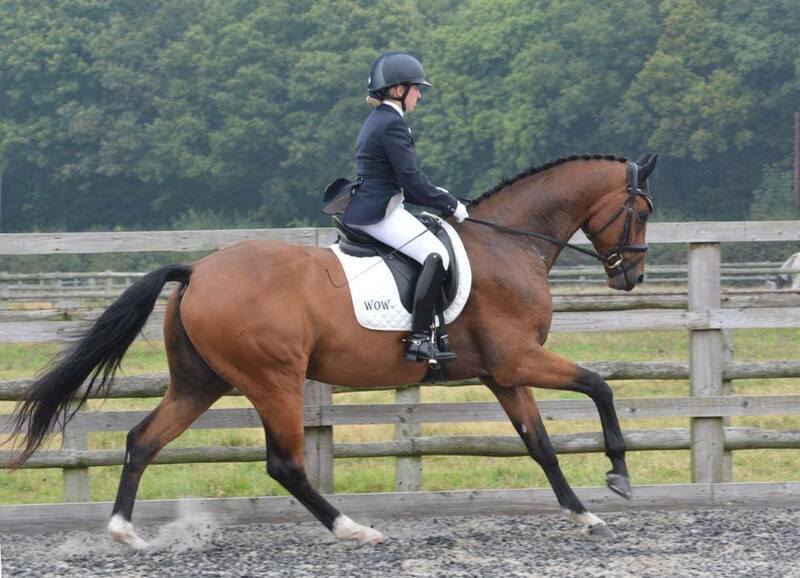 Five year old Merrie is clearly very happy with her saddle, as her results speak for themselves. She has freedom through her back and shoulders to allow for fantastic movement. 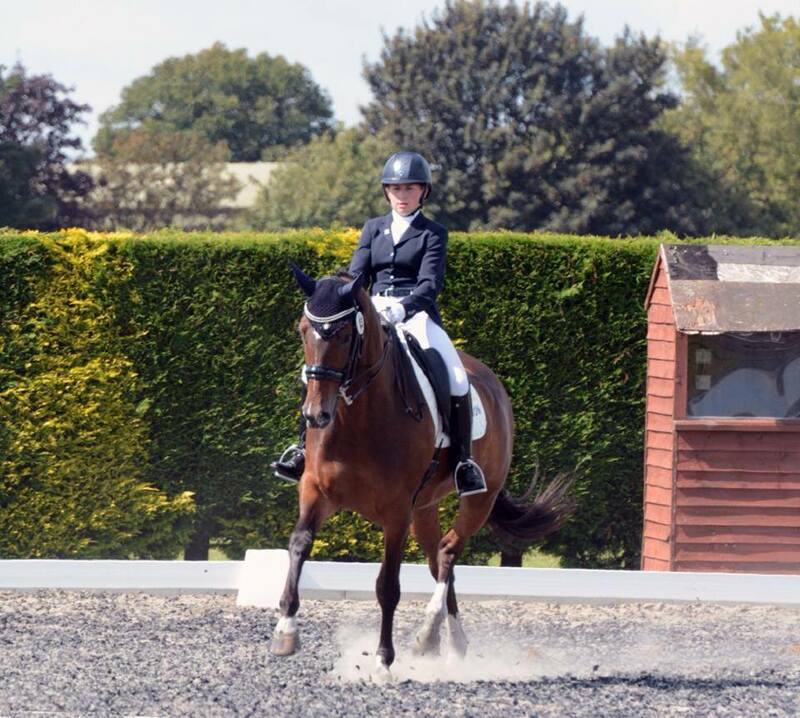 She has competed in Young Horse Classes at Premier League shows always finishing in the top 10, qualified for the Shearwater Young Horse Championships at Hartpury Festival of Dressage, and recently qualified for the Summer Regional Championships at Novice Open, from a weekend’s competition with scores of 74%, 76%, 78% and 79%. 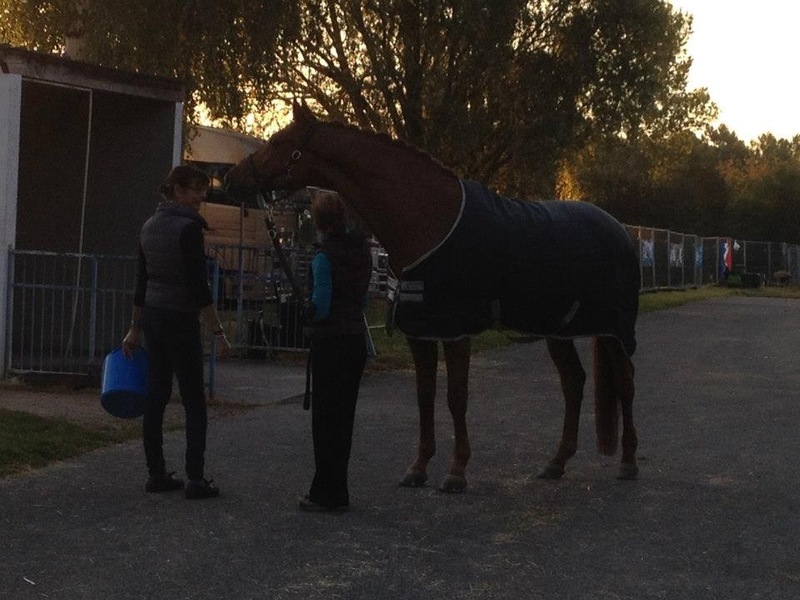 A happy horse with a very happy amateur owner/rider! 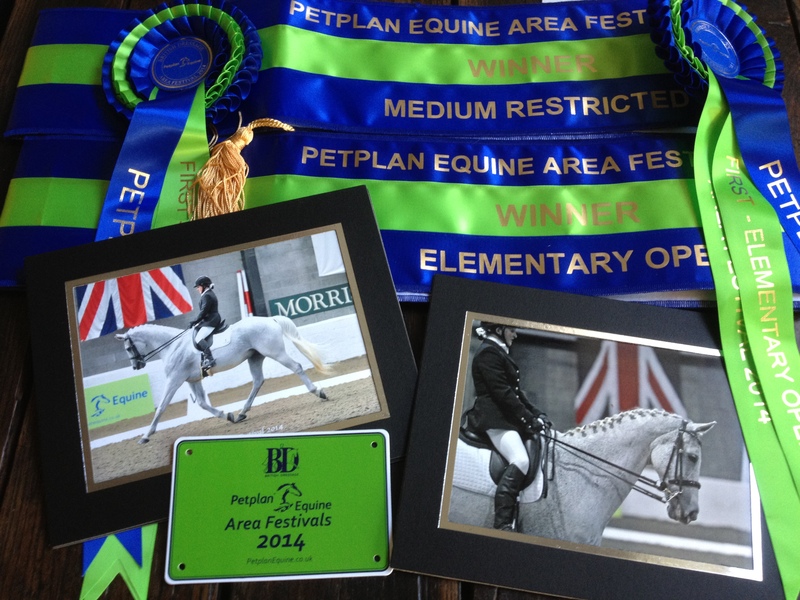 Our continued consistent training and support from trainer Jill Grant has allowed us to develop as a partnership and for these amazing results to happen. I manage to fit in all the training and competing whilst running my own business, which makes for a busy life. Gaynor is always happy to fit in fittings around work commitments, and you always have the option to go to her base which has all the facilities needed to do the fitting or she will travel to your home. 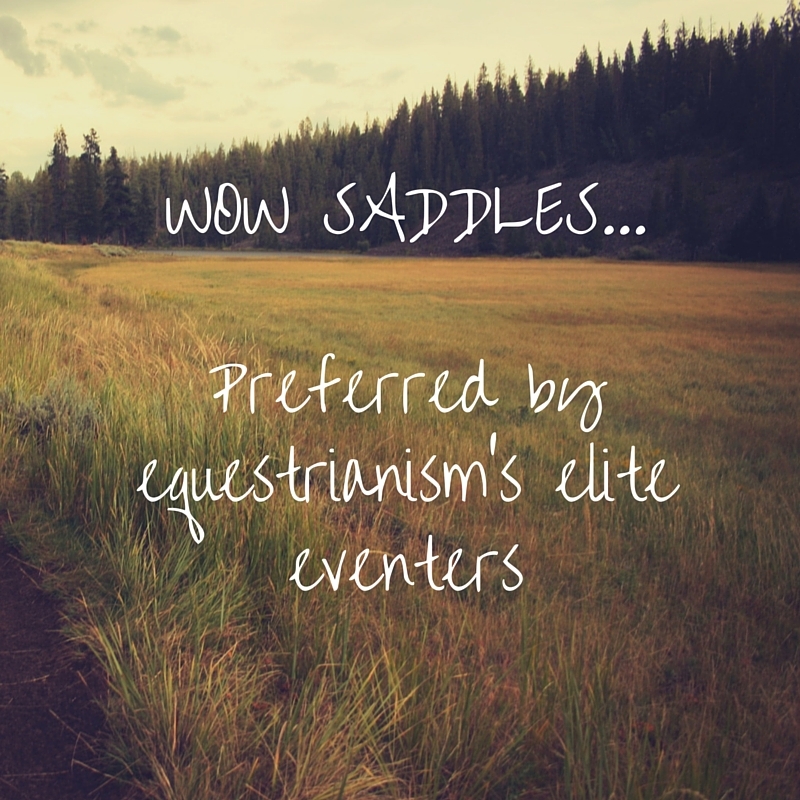 A great service from a fully flexible fitter with fully flexible saddles,” Kim concludes. Gaynor may be contacted at info@gaynorranshaw.co.uk / Tel 07818 006 079. Due to popular demand, we are launching a brand new collection on to the market at Burghley Horse Trials and it is set to fill a void in the market place, providing customers with many of the revolutionary WOW features, at a fraction of the cost! 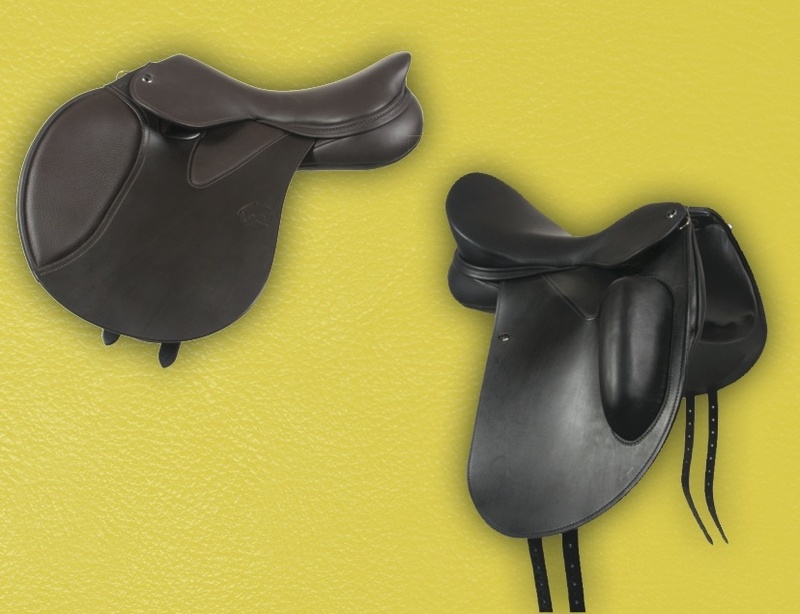 The Classique collection, powered by WOW, is the result of research in the market, which identified that many customers wish to provide their equines with an ‘off the peg’ saddle that is packed full of unique features, without the higher price tag. 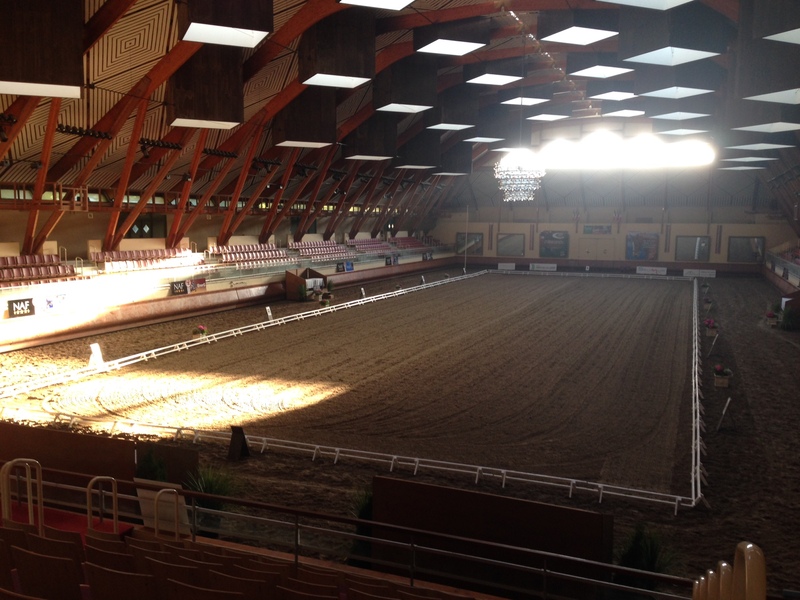 After careful development and prototype testing, the Classique has now been perfected to offer riders just this. The Classique collection of saddles offer customers a traditional flocked saddle with the benefits of WOW’s unique tree and panel system. 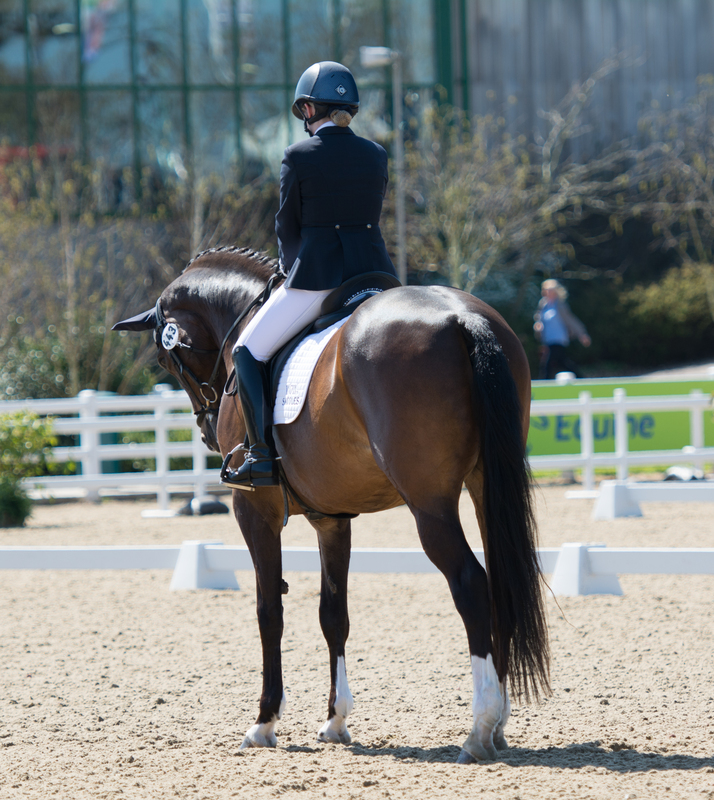 The WOW Patented tree with Lateral Flexion means that as the horse moves the tree literally twists from side to side to allow total freedom of movement of the shoulder. The Pointless Panel System (PPS) provides a much greater bearing surface without point and stirrup bar pressures and this means you can achieve support and lift without increasing the pressures on the wither area. The Classique collection is capable of taking all of the WOW Headplate sizes and styles so they can fit horses from Extra Narrow up to 8X Wide. In addition each the Headplates come with three arch radiuses so you can fit the finest, to the very broadest wither with the same tree. 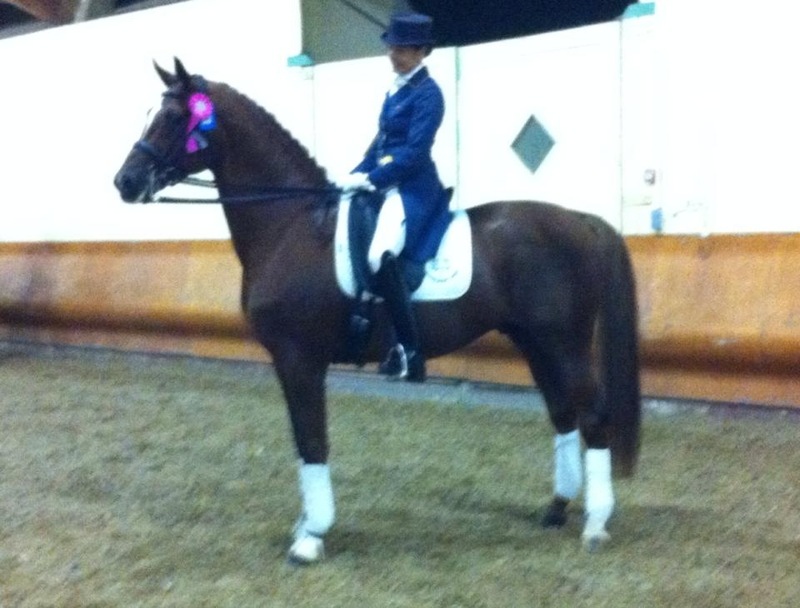 Available in a Dressage and Jumping style in black or brown, sizes 16”, 17” & 18”. GP and XC style coming soon. RRP £1,499.